Beer night! 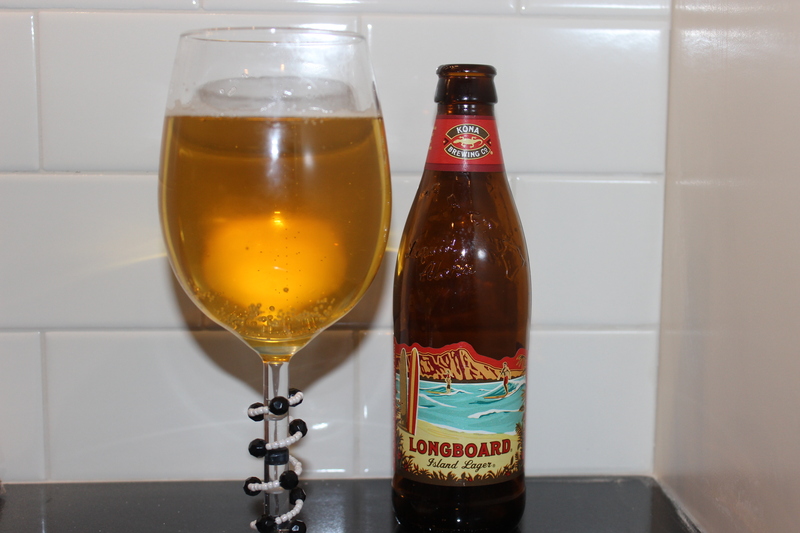 Tonight’s pick is Kona’s Longboard Island Lager, a smooth refreshing lager fermented and aged for five weeks at cold temperatures for a smooth flavor. A delicate, slightly spicy hop aroma complements the malty body of this beer. It pretty much goes with everything and is smooth AF.